Timid Tadano is a total wallflower, and that's just the way he likes it. 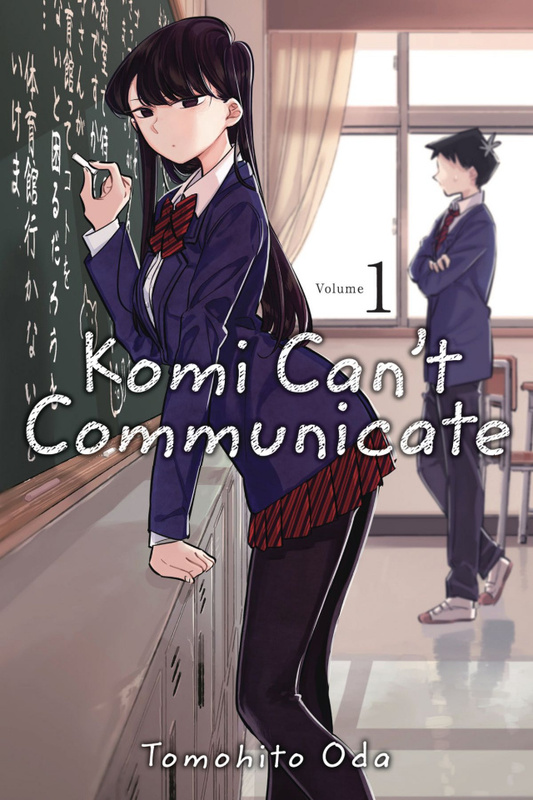 But all that changes when he finds himself alone in a classroom on the first day of high school with the legendary Komi. He quickly realizes she isn't aloof-she's just super awkward. Now he's made it his mission to help her on her quest to make 100 friends!